Help us with a donation. 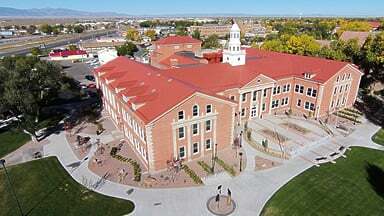 Adams State University is located in Alamosa, Colorado near the center of the San Luis Valley . 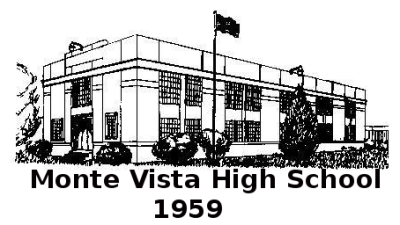 Monte Vista is 17 miles from Adams State University. 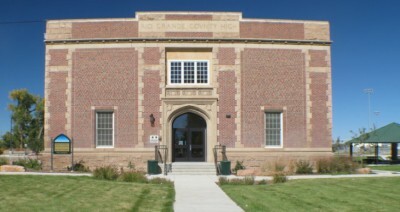 The San Luis Valley is a 7500+ above sea level, the climate is dry. The sun shines daily on ASU.